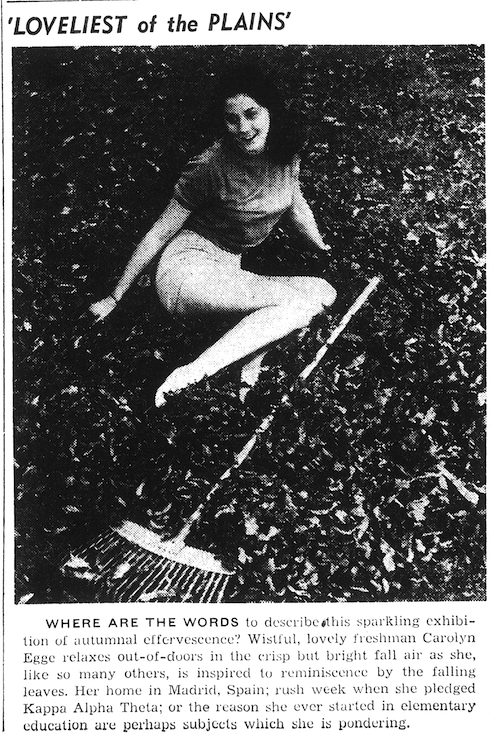 “Sparkling exhibition of autumnal effervescence.” That’s how The Plainsman rolled in 1959, exactly 53 years ago today. I bet the boys couldn’t leaf her alone. Related: More early Miss AU Tan photos surface.